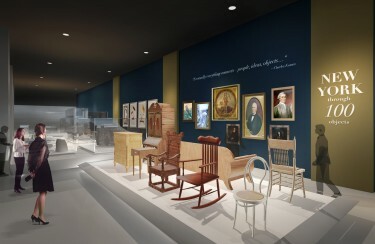 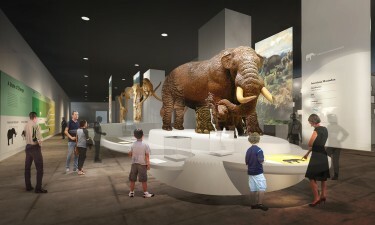 G&A, in close collaboration with the New York State Museum team, developed an entirely new vision for the State History Museum. 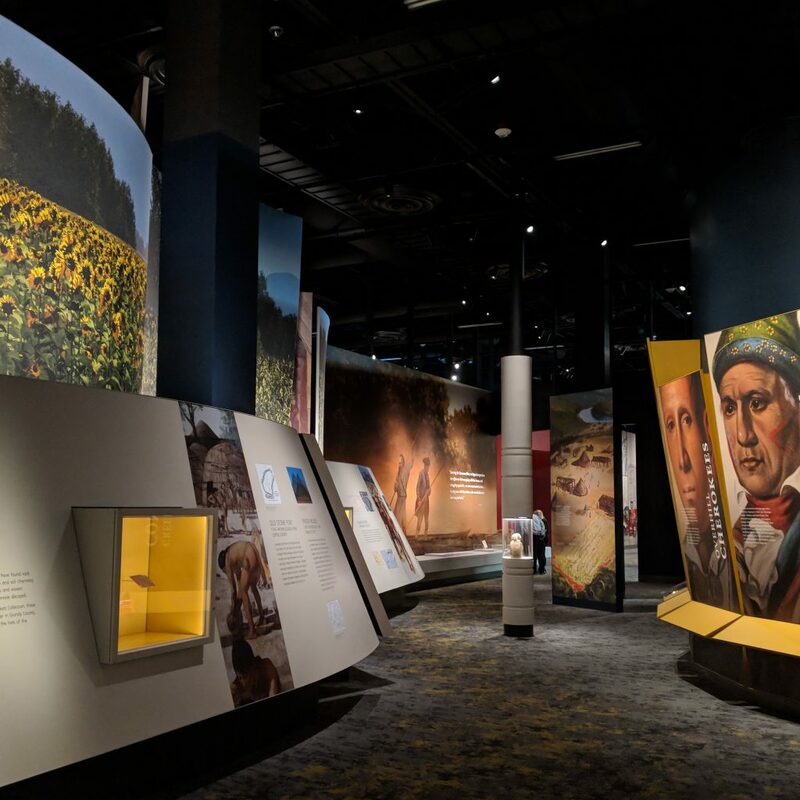 This new vision was the foundation for the creation of an Interpretive Master Plan for the solicitation of funds from the New York State Legislature. Considering the extensive collections and important connections with the school systems the plan proposed a total architectural and interpretive renewal centered on a dynamic program for education. 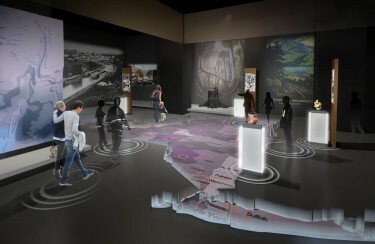 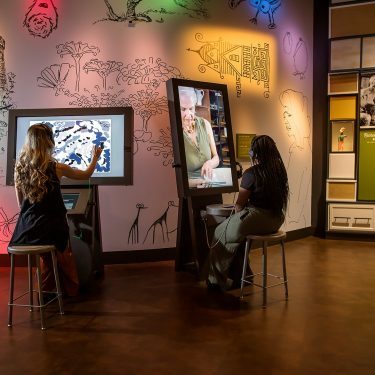 The vision for a modular and evolutionary exhibition program will keep the Museum fresh and dynamic accommodating future changes and new storytelling. 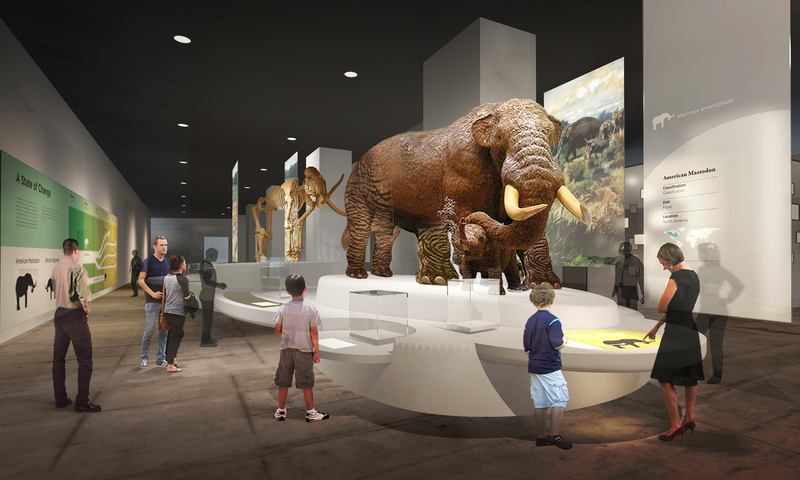 The proposed new galleries will include: the Natural History Gallery, the Empire State Gallery, and the Native Peoples of New York Gallery. 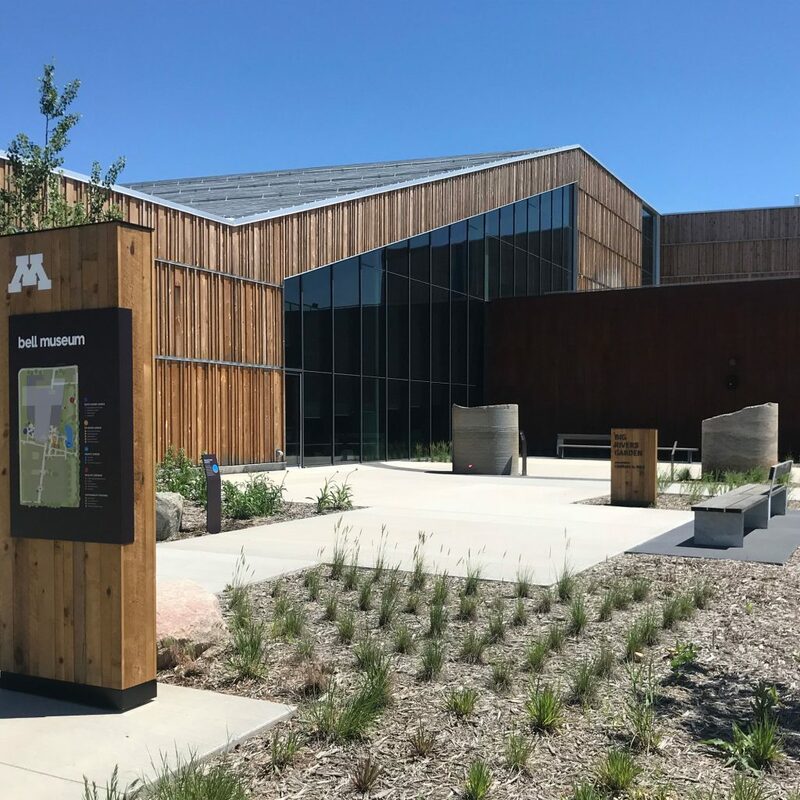 A complete development budget was sent to the Legislature and was approved and the project was fully funded.